The good news is that most politicians finally agree that there is a serious shortage of housing in Britain. The bad news is that very few are prepared to talk about the trade-offs involved in tackling that shortage, and are pretending that building on brownfield can solve the problem. This is a red herring — brownfield is not the answer. At the margin, brownfield can be part of the mix but the idea that it can provide the land for all or even most of our needs is fairly muddled. Brownfield can be costly and sometimes less environmentally friendly to build on than greenfield. Brownfield sites often aren’t in the right places. And the brownfield that is suitable for development is already being developed. Generally, brownfield is previously developed land that often is contaminated with low levels of hazardous chemicals, but can now be cleaned and repurposed for other uses. There are only 63,750 hectares of land defined as brownfield in England, plus 300,000 hectares of land that has been contaminated in some way (PDF). About half of the brownfield (and probably much more of non-brownfield contaminated land) is in use. The cost of decontaminating this land is high, and as The Economist noted in 2013, this means that brownfield land can only be viable when house prices are extremely high, in much the same way that shale oil exploration is only viable when oil is very expensive. Cleaning is expensive and risky, as the people of Paddock Wood in Kent can testify: they learned back in 2014 that their £400,000 houses were built on inadequately decontaminated land, and that their kids might be playing on toxic land. What’s more, despite the name, brownfield land isn’t always the sort of land we want to develop. 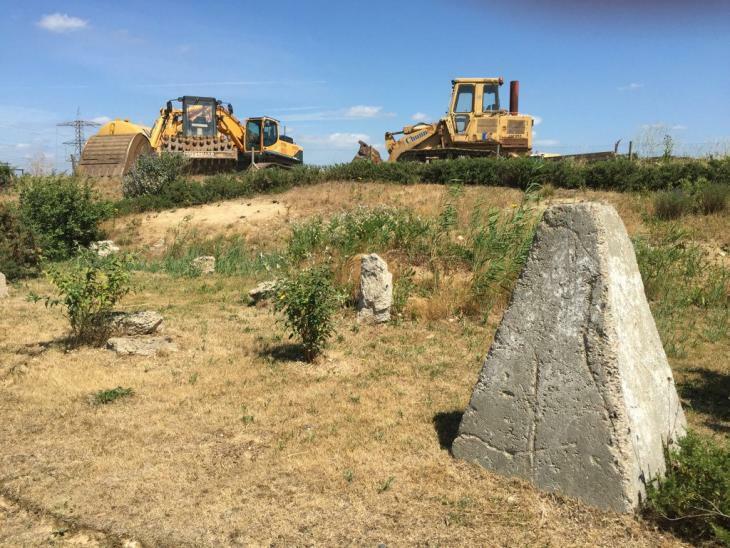 The LSE’s Prof Paul Cheshire notes that “brownfield land is very frequently amenity-rich” — particularly with wildlife, as in the case of the Hoo peninsula, which is an important breeding site for nightingales but nevertheless qualifies as brownfield land. The nebulous definition of brownfield means that playing fields and other open recreational spaces can fall under this definition, too. But the biggest problem is that there isn’t enough of this land to go round, even if we wanted to use it. Remember that the housing shortage is not a national problem: most of the housing shortage in England, as measured by prices and price rises, is in and around London and prosperous parts of the south east like Cambridge and Oxford. There is virtually no unused brownfield in London, and the brownfield in the south east is disproportionately in use compared with the rest of the country. The third point is that most of the brownfield that is suitable for development is already in the planning system: only one in 10 sites are not already on their way to being developed. We may need to repeat it until we’re blue in the face: brownfield land isn’t always suitable for development, it’s mostly not where we need new houses, and the stuff that is suitable for development is already being developed. Construction at Barking Riverside, a brownfield site. Photo by Matt Brown. The two alternatives are to build more densely in our cities in homes people actually want to live in, about which the group Create Streets have made interesting proposals, or to build out onto the green belt. Probably both are needed: better housing in London, and more housing around it. The case for ‘building out’ is that people really do like having gardens and bigger homes — the price premium for houses over apartments reflects this, and those who can afford this kind of home usually go for them. Urban planners have long tried to fit people into their designs — it would be nice to try to fit their designs around people instead. And the intensive farmland in the green belt is an environmental negative — more parks, and houses with gardens would be preferable, environmentally speaking. Some brownfield sites really can help solve the housing crisis — the mayor’s review of public land in London is long overdue, for instance. But this kind of policy is unlikely to deliver the large numbers of houses we need. The last government’s drive to use public land for new homes produced just 1,800 new units. Don’t believe the brownfield hype: there are no easy solutions here, and the brownfield is at best a very small part of the solution to our housing problems. Sam Bowman is executive director at the Adam Smith Institute. 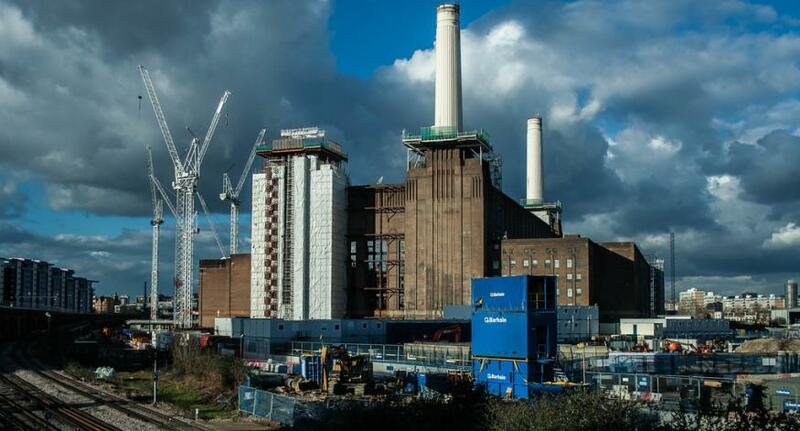 In Pictures: Is This What The Future Of London Looks Like?